This year marks the twentieth edition of Schlafly's Stout & Oyster Festival, and the craft brewery is going all out. Twenty-five professional shuckers are flying in from both coasts to serve up the 80,000 oysters necessary to feed the masses, and ten new stouts will be served to make sure those lil' devils go down easily. Stout options range from the unusual (the German Dry Hopped Stout) to the sublime (a Horseradish Stout, a S'More Stout). There will be live music throughout the event from the Provels, Hip Grease and Hazard to Ya Booty, among others. 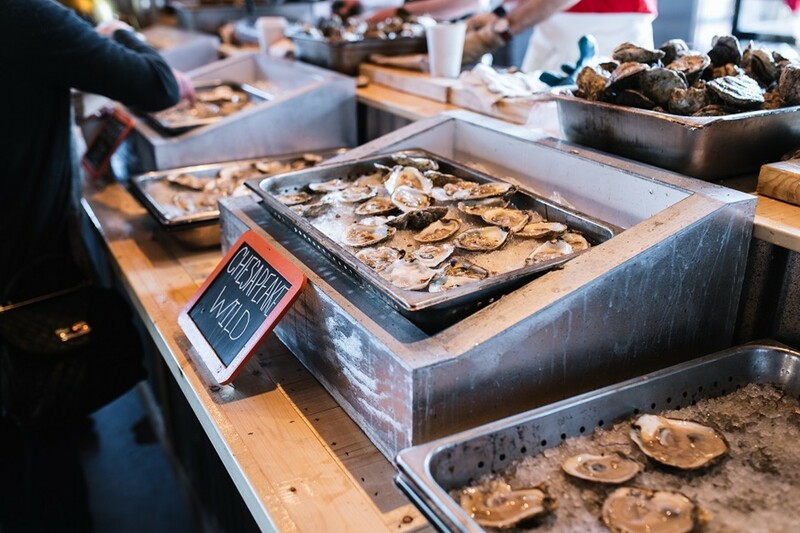 The main event is the Stout & Oyster Shuck Off, in which teams of three shuckers will have to shuck, slurp and then chug a stout, with the fastest time winning. The festival starts at 5 p.m. Friday and 11 a.m. Saturday (March 22 and 23) at the Schlafly Tap Room (2100 Locust Street; www.schlafly.com), and admission is free.